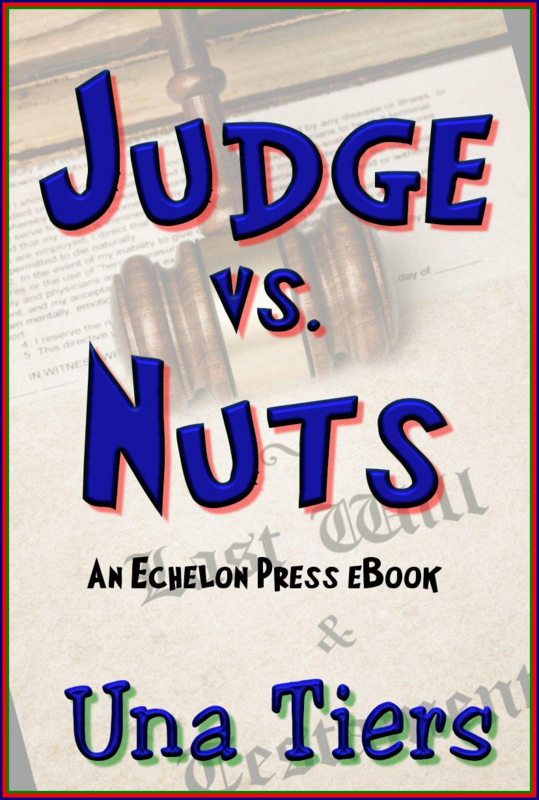 Judge vs Nuts | Pat Bertram Introduces . . .